Newcastle United have made the shock announcement today that their sponsorship with Virgin Money will end after the last match of the 2012/13 season. The deal, which was signed in January 2012, was due to run until the end of the 2013/14 season. The Club have said they expect to announce ‘an exciting new sponsorship deal’ in the coming weeks which will commence after the last match at the end of this season. Whilst Virgin Money will remain as Club sponsor until the end of the current season, Newcastle United have chosen to exercise its contractual right, as both parties had the option to do, to end the two-year sponsorship deal with the bank at the end of this season. Very surprising news that the deal has ended which was reported to be worth £10m a season, could there be a new deal in the offing including renaming the ground….? Start a Mag subscription with our September issue, every month a new issue subscribe online here. 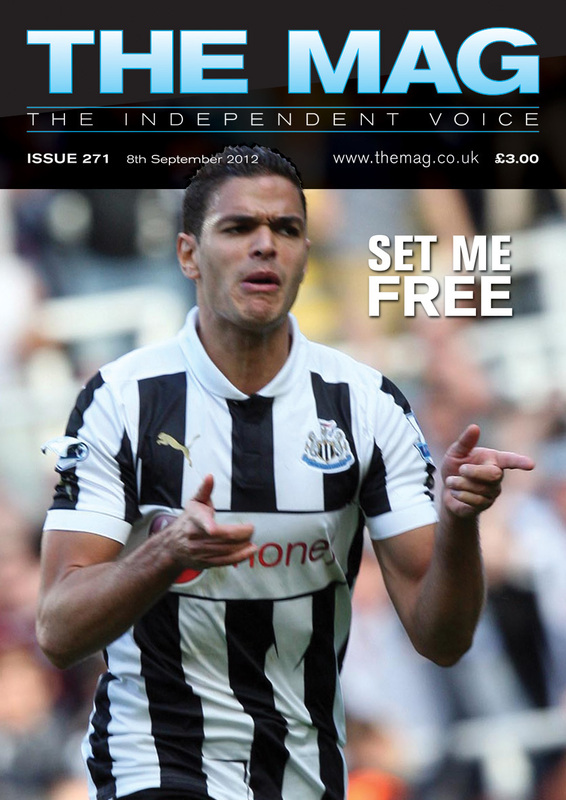 Or buy a single copy online for only £3 (plus postage) in The Mag Shop for worldwide delivery.